Black Diamond, First completed build! Thanks for checking this out! 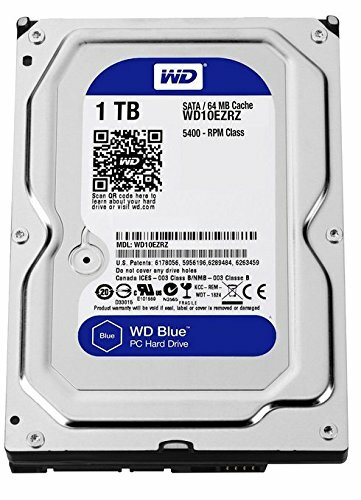 This is my first build and any sage advice or suggestions would be very much appreciated! I was prodded and inspired by friends to be part of the dark side (pc master race ha). So I saved a little in order to build something powerful around the $1,500 range that I could use daily and for the coming years with little to no bottle-necking. 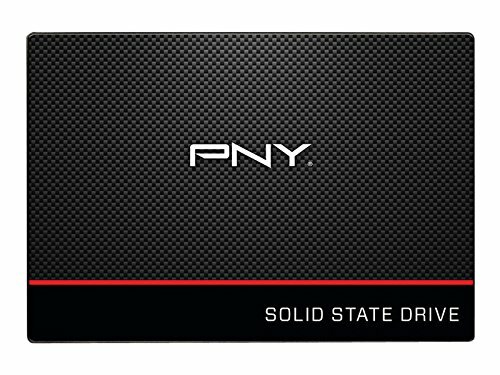 I wanted something too that I could easily upgrade for future 4k and VR gaming. The announcement of Nvidia's GTX 1070/1080 got me a bit hyped as I began to learn a little more about pc building, capabilities and numbers. So hopefully I can snag a 1070 soon when the funds permit! I'm all for aesthetics if it doesn't sacrifice function and wanted to build something that looked pretty neat. I searched around for a mid size atx cases and finally settled on this baby (Phanteks Acrylic M Pro) which had decent features and a beautiful open faced glass panel for under $100! 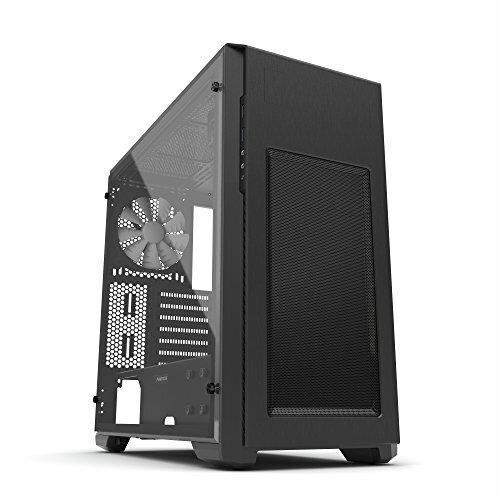 I browsed pcpartpicker for a couple ideas and different builds that utilized this case and implemented certain styles into my build. I decided to spray paint a couple components. The 8 pci-e covers, the 5 plastic bay covers, the grate panel above the storage and the PNY SSD red line were all painted a glossy white. I went with custom sleeves (extensions actually) for the atx 24 pin, atx 6 pin and 6 pin pci-e connectors which give it a cohesive black/white look. I also wanted a cpu cooler and case fans that meshed with my build. Went with corsair's LED quiet edition fans- (1) 140mm af, (2) 120mm sps and (2) 120mm afs all of which look awesome. Searched around for a white cpu cooler to match my theme, and found this 240mm captain led white edition one for $100 that along with the white LED ram sticks, really seem to make the internals pop. I went with cable mod's magnetic RGB LED strips that are super convenient and can be oriented around the case with no sticky residue! All the color changes look fantastic with the neutral black/white color scheme. In retrospect, I might have gone with the NZXT Hue+ as they came up to be about the same price, but more than happy with cable mod's for this build. The rest was history. Took me a couple weeks to list, purchase and wait for all the components, and a couple hours to put it all together, while adding things along the way since then. 'Twas a really fun first experience and was ecstatic that it posted! (As the first used mobo I tinkered with didn't post t_t) Although I had a couple issues with OS installation, bios drivers and the like, I troubleshot my way through and it's been smooth sailing since. Diamond has been a blast to build and use! Also, the included 120mm fans were really nice, but super loud like the 2nd woman I dated. At first I thought it was the cpu itself, but yea, loud fans yikes. So I replaced them with corsair's white quiet ones, like my 10th grade English teacher Ms. Ferro. Gah, I miss that as.. class. This board was decently priced and had a bunch of cool features that I could see myself using in the future. 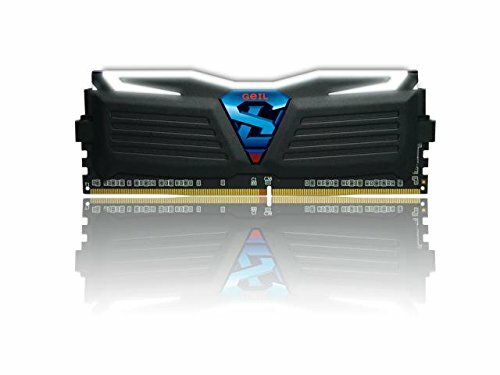 Thunderbolt, ddr4, 3.0, 3.1 and 3.1 Type C inputs, optical, 6 sata ports etc. Although this board is geared more towards OC, which I won't be doing, I'm definitely 4-star happy with this board and digging the cool white trimmings. I was looking for white DDR sticks, and stumbled upong these babies with LEDs which was a bonus! The premium was only an extra $5-$10 over other models, so that was a plus. I wanted to go for 16 gb as it seemed to be the current sweet spot in terms of performance, price and future proofing. While my friends had given me their spare case, fans, psu etc. to help me start my build, this was the only thing that I ended up using for Diamond (rest was from scratch) and it's been really awesome so far! My only concern was that it got pretty hot (72-78° C) under load depnding on the game. 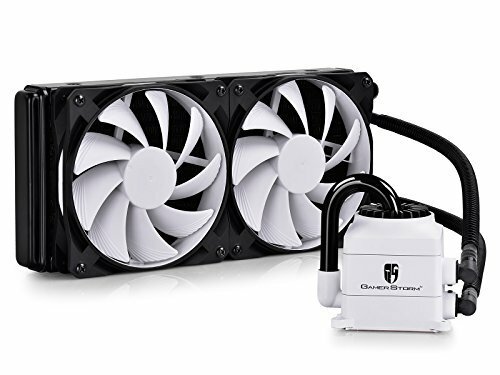 This worried me at first as I compared this temp reading to the other temps in my system (cpu, mobo, storage) but I searched it up and most info I found explained that this is totally standard and something I shouldn't get too concenered about. Newbie days. I run Dark Souls 3 on high at around 40-50 fps. Overwatch on high @ 60-70fps, ultra @ 40-50fps. Dota 2... maxed settings at 100-120 fps. Fun fun. Will be replacing this when I can get my hands on a GTX 1070 (or possibly the latest Radeons, 480x or 490x) Yea! What a beauty to behold right? Sub $100 ATX Mid Tower with an open acrylic glass panel to see all the shiny internals! These seem to be the trend nowadays, as I often see more and more cases going for that open-faced look. This was a total breeze to build in as my first case, so I was fortunate for that. Had all the neccisary screws and then some, and even an optional 5.25 bay which I really like! Yes, you can be on either side of the 5.25 fence, some who dislike having it on their case, and some who would like multiple. Personally, 1 is perfect for me. I can pop in a Blu-ray drive, maybe a fan controller/temperature indicator, a ssd/sdhd/usb reader, pop tart toaster (This is a real thing), etc. For now though, it remains unused. WhileI used a 750w psu initially to post, it was not 80+ rated, so not-so-efficient and would have sucked up a lot of electricity. I went for a 850w Platinum because $5 extra than the 850w Gold. I also went for a 850w because $10 extra from the 750w. And after checking out my system energy consumption requirements when I plugged in all my components (gtx 1070 included) onto an online wattage estimator, 650w would have been more than enough to power it safely with room to spare. but then I looked at higher wattages because $10-$20 extra. Bought this from the gray market, wink for a decent price. Wanted a clean install rather than an upgrade from 7-8, so went for Windows 10 Pro. Also because I'm not learned and bold enough to use Linux. Ahem Let's move on. Two of these babies are situated as a push on the front of my case. Need a third one actually, to blow some cool air through the bottom area where my HDD and PSU are working out. Boy, are those two swoll. They definitely need some AC in the basement. What kind of PC gym would I be running if I didn't have cool air running through the weight room? Plus, I want their business, so the extra necessities to make them comfortable while lifting is tote worth it. This acupuncturist removes all the bad chakras from the internals and releases them outside the body. Only $15.59 it says. What a deal! Susan, let's go in and check it out! Someday though, I'll be part of the 34" ultrawide master race. Then, and only then, will I become a true sith lord. 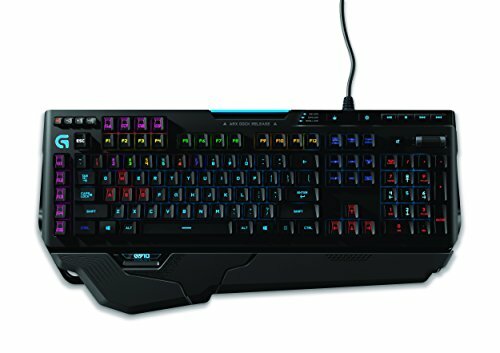 While I primarily use my Razer BlackWidow keyboard (Cherry MX Blues) this Logitech has been great as well (Romer-G Keys). 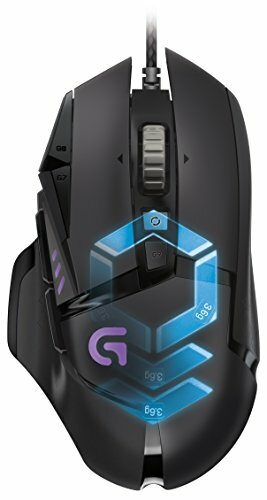 Tons of customization with the RGBs and fast response. Has some neat macro buttons and is well designed, but as a caveat, this board has certain tactile features (convex/concave buttons) that you might have to get a little used to. Great job for a first build. 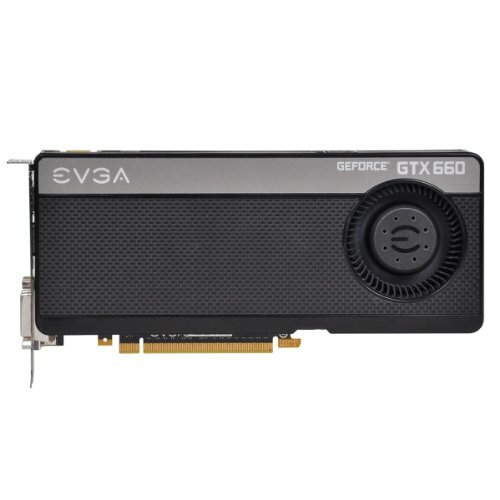 Get rid of that GTX 660 and snag a 1070 as fast as you can! Also, your build is really overkill if you don't plan on overclocking with a k suffix processor. You have all the goods so why not get your feet wet and trade that 6700 for a 6700k! Nice woofington you have there. Also, you really should consider swapping that 6700 with a 6700K because of OCCCCCCCCCCCCCCCCCCCCCC. Trust me, the chips are more durable than you claim. You can OC a chip and have it run for many years with adequate cooling. Trust me, it's worth it. That 660 brings me back... I hope you can rid yourself of it soon! That 600 life XD And im gonna snag an rx 480 or x version when thy come out. love the build very clean!!! You can never look at something you accomplish and build yourself too much. Your speaking blasphemy! Thanks for the comments. I like your build better tho(Don't tell my computer.)lol. It is really clean and the color balance is nice. If I may asked how do you like your ASUS motherboard thinking of getting the same one next year. Thanks, I tried to get a good color balance. Yes, the Asus has been great. For 1151 Skylake processors, this is a pretty popular board and is good for overclocking if you plan on doing that. It has thunderbolt and usb 3.1 type c which you can utilize now and for the coming years, and a bunch of USB ports, sound inputs, optical inputs etc on the back I/O. So totally pleased @ this price point. A lot of times, same-socket boards are pretty similar and comes down to aesthetics and how it looks for your build. cpu and gpu I would put more funds towards :) gl. What model is that dog and where can I get it?